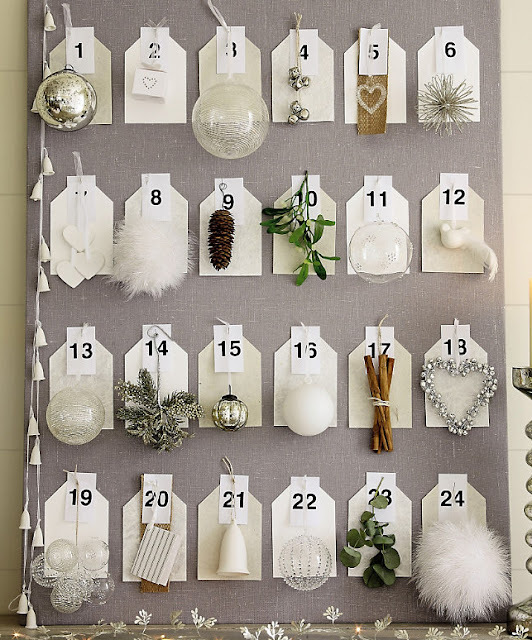 Do you have an advent calendar for this Christmas season? 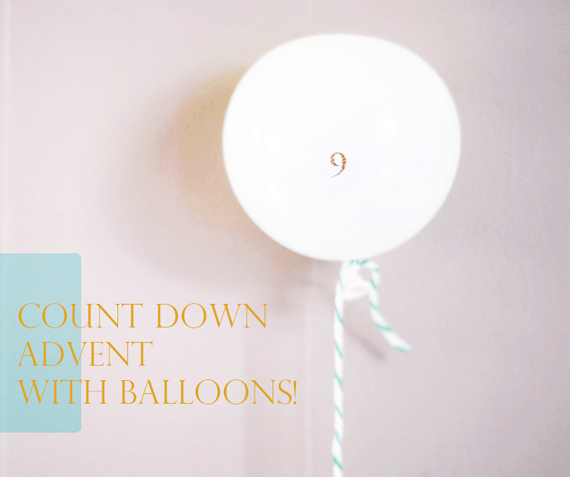 I think they are such a fun way to count down to Christmas - especially for kids! There are some really cute DIY and other easy advent calendars, so if you don't have one yet here are some ideas! Only two days until December starts! And there is a great list of Christmas activity ideas here. Beautiful, you are so creative. I haven't got an once of creativity, I will follow you, surely I can learn a lot from you. Best regards from a Sicilian Rome, Italy! I'm a new follower of your blog and LOVE your assortment of advent ideas. Thanks SO much for sharing. I'm totally inspired now. Great pins! You know, I've never made an advent calendar but I think they are adorable! Oh yes I am a bit obsessed so of course this post is amazing. I love doing a "Christmas Countdown!" I think my favorite is the Martha Stewart sock idea! I love the Christmas book idea!! :) We do a Jesse tree, and I will be posting about that soon. These are great pins! I love advent calendars, they just add to the holiday spirit! ps - I'm giving away a healing lotion prize pack on my blog...you should come enter! Great ideas!!! Thanks for sharing them!!! I LOVE coming for visits!!! i love all of these - the love notes is such a sweet idea! Those are all so adorable! I love the kiddie socks! Makes me wish Jews used these in some way! I've never had one, but they are really cute! I like the balloon idea! I love all of these, but it's most likely that I'll do the last one.... Or buy one f the chocolate ones lol. Hope all is well!!! We'll catch up once I'm backk. i love the love notes...i might just need to do that one! thanks for the idea! 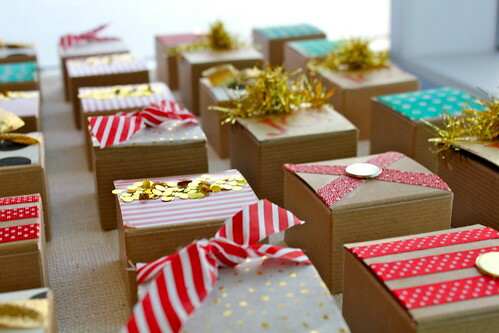 Everything is so cute...those little craft boxes are just adorable. Those are really cute! I do need to do one...I think Nolan would really enjoy it! Look at all of this cuteness!! very cute. i definitely want to do one when we have kids. love the books idea! I SO want to do this. Even though I don't have kids and live with three twentysomething girls. I LOVE Naptime Diaries Advent Calendar. These are all great ideas though. I better get on it- tomorrow's the 1st! I love the little boxes from You Are My Fav - so cute! I grew up with advent calendars! Love the ornament idea!